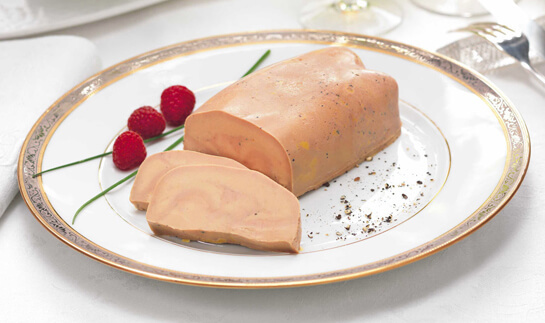 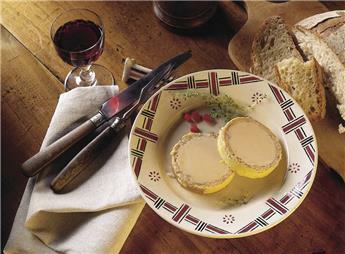 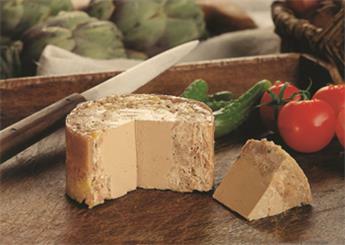 A portion of bloc of foie gras rolled into a mellow stuffing: Godard's foie gras pâtés are brilliantly inspired by culinary traditions in the Quercy region. 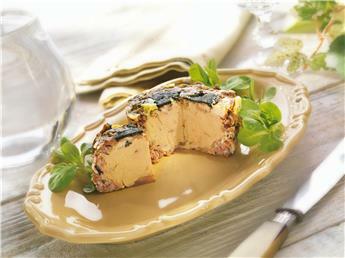 A luscious foie gras inside a paté full of generous flavours: those specialities need to be served first as a delicious starter. 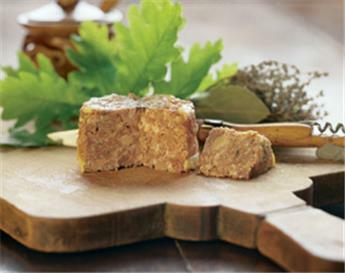 Let’s get tempted by the duck liver pâté that will surprise you by its extreme smoothness, and its rich and delicate recipe. 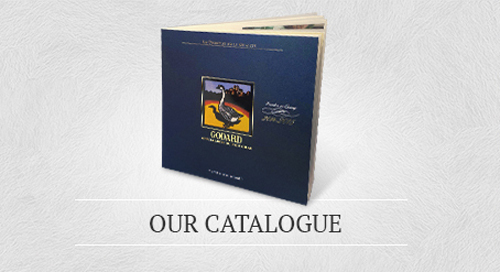 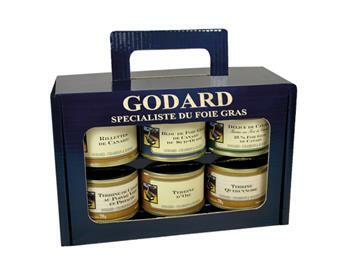 The duck liver pâté is a traditional culinary product in our region, and Maison Godard perpetuates her gastronomical heritage by delivering to her customers this gourmet delicacy on her website. 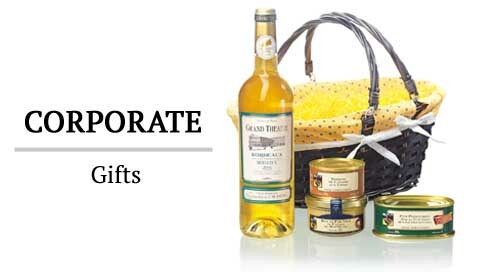 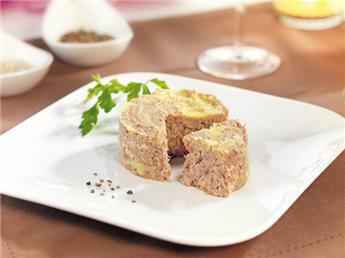 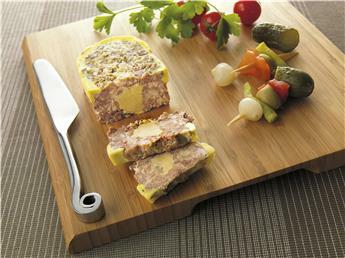 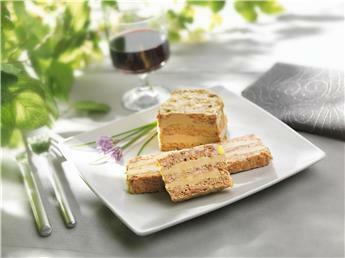 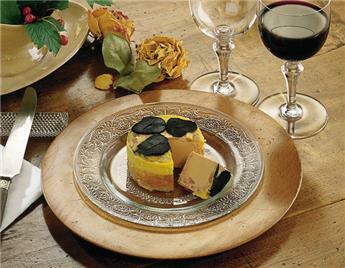 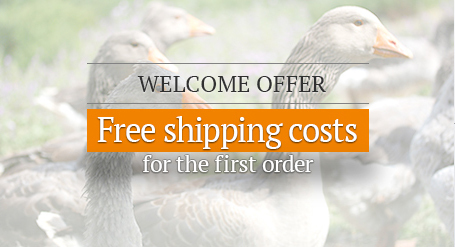 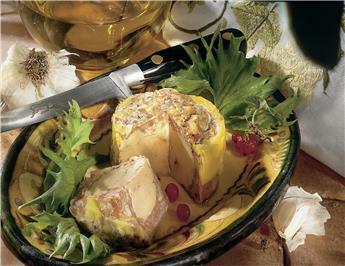 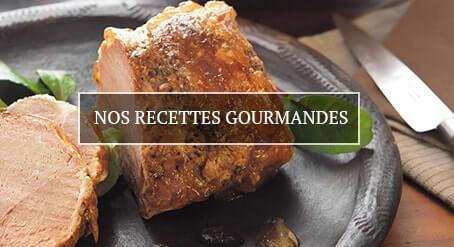 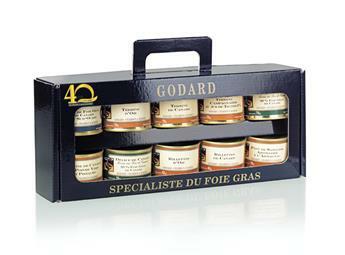 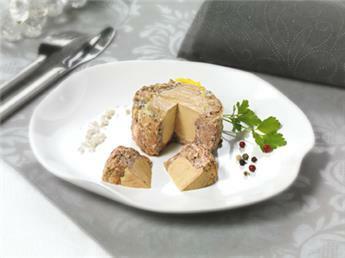 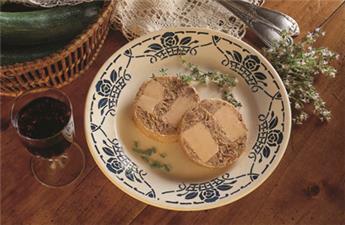 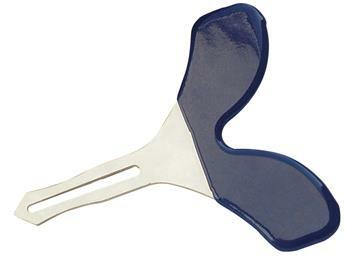 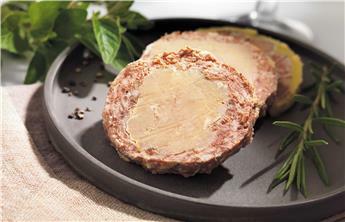 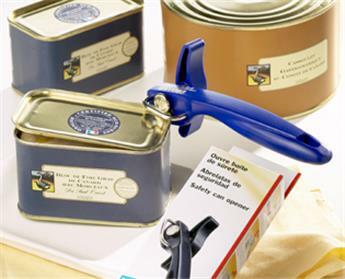 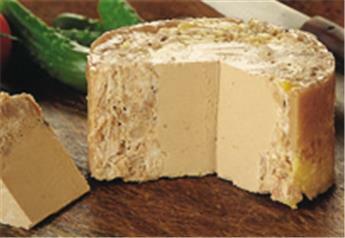 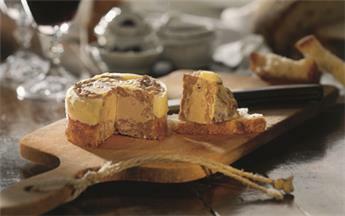 Enjoy our wide selection of Perigordian pâtés and other duck or goose liver rillettes.